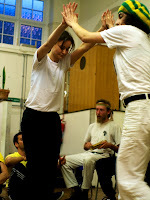 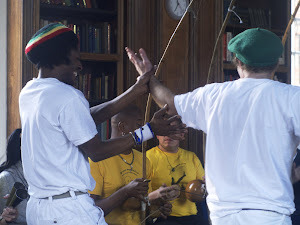 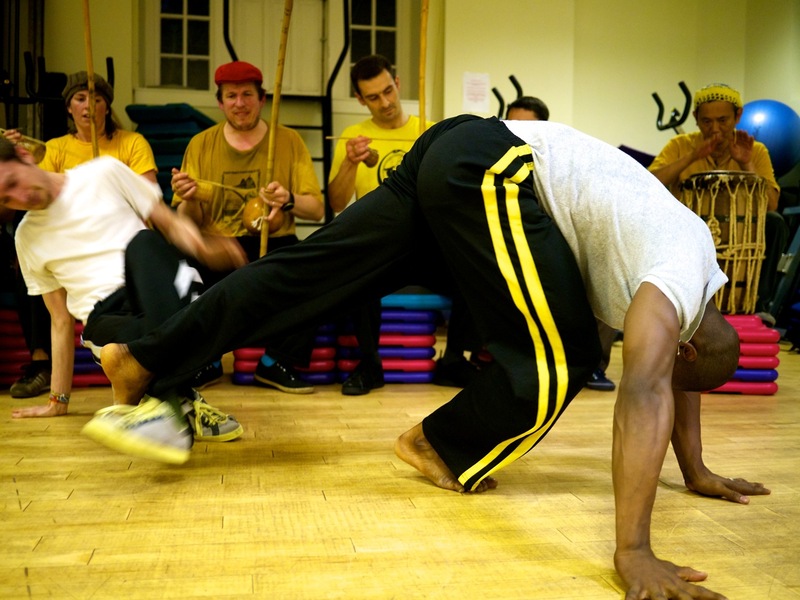 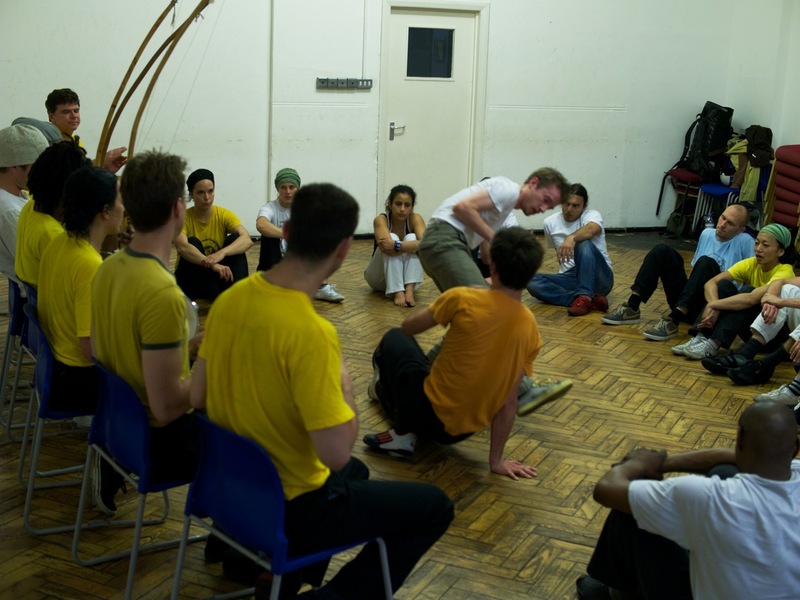 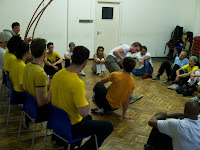 This months roda is in Stockwell this Wednesday (29th) at 7.30. As ever all are welcome. Enjoy.